"Bean Bags R Us has been a leading supplier of beanbags to schools throughout Australia since 2011." The New South Wales government unveiled ‘the Classroom of the Future’ project in 2015. The NSW Department of Education’s Futures Learning Unit is at Australian Technology Park in Sydney. The project established a prototype classroom which to create learning environments which embrace the latest technology. The prototype classroom includes study-related materials and features comfortable seating, including bean bag chairs and Lego furniture. The program is designed to discover the needs of students in the future. Bearing in mind that in the future students will require advanced skills. Students will have to become better at problem solving and research to stay competitive. During the program, students will be taught to work independently and in groups. Students will be required to do this while integrating new technologies. Schoolchildren of all ages from primary schoolers to high schoolers were allowed into the prototype classrooms to observe and interact with the new technology and flexible furnishings. 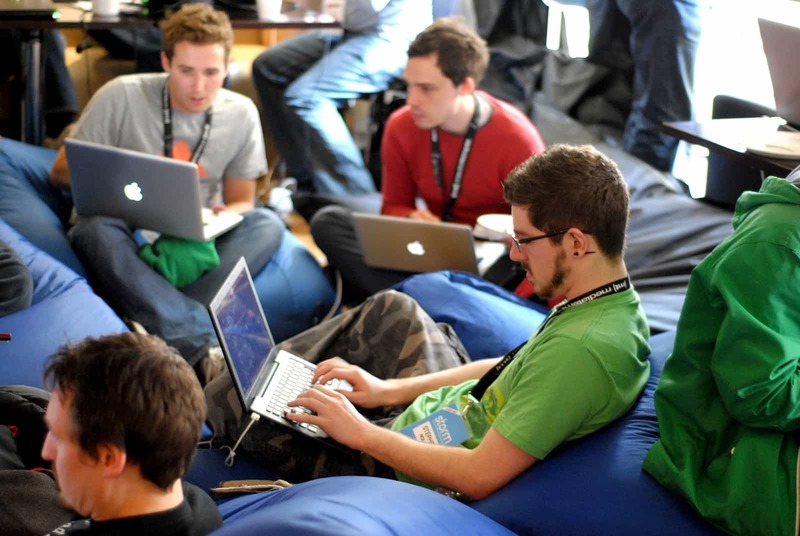 Bean bag chairs were chosen because of their flexibility and light weight meant that they could be easily relocated to alter the functionality of classrooms from the individual to team environments. Sitting down is not always fun but despite this bean bag chairs make this unremarkable task extremely enjoyable! Bean bags are ergonomic by design; they assist your students in maintaining good posture while making them receptive to learning. Teachers in classrooms throughout the world including primary, secondary and tertiary have begun implementing bean bag chairs in many ways. Educators, school administrators, and psychologists have discovered that bean bags help kids feel comfortable and welcome at school. In some instances, bean bags have proven to improve academic results. Bean bags may also strengthen the coordination in children and help to teach them the skill of teamwork when achieving their goals. Around the world, many primary schools are removing desks and chairs from traditional classrooms and trialling bean bags, open booths and collaborative tables and floor space. This alternate system was the brainchild of Professor Stephen Heppell, a renowned expert in educational classroom design. Professor Heppell states that students are more receptive to learning and display more positive behaviour patterns when they are in “borderless environments”. Borderless environments including bean bags which can be moved to create small pods or larger group spaces allowing students the freedom to collaborate in small groups, and then easily revert to larger clusters. Beanbags have proven popular in schools because when kids are comfortable, they tend to focus more on the task at hand. Fewer distractions mean more attention is paid to the teacher and therefore a child's ability to learn increases. Beanbags provide a consistent level of support to the majority of a child's body, meaning students remain more comfortable than when using traditional chairs. The uniform pressure on the majority of the body provides a calming sense of security, and the beanbag will adapt to the child's body as he or she moves. Bean Bags are one of the most ergonomic and supportive forms of modern furniture available. Our outdoor range of beanbags has proven most famous, due to their bright, happy colours, trendy shapes and ease of cleaning. Made from the finest quality Oxford woven Polyester, the seams of each bag are double stitched and over-locked and fitted with childproof, locking YKK safety zippers. The 1680D Polyester is PU coated, allowing it to be water repellent, yet soft on the skin, and unlike cheap nylon, the fabric breathes. All products feature carry handles making them easy to relocate from inside to outdoor areas. Bean Bags R Us is considered a leading authority on beanbag furniture, having published numerous articles on the benefits of beanbags in the classroom. The benefits of Bean Bags have long been recognised for high needs students as well as children with Autism. It has been predicted that classrooms of the future will all use beanbags instead of traditional chairs and desks. We have also researched how beanbags can assist with early childhood development. 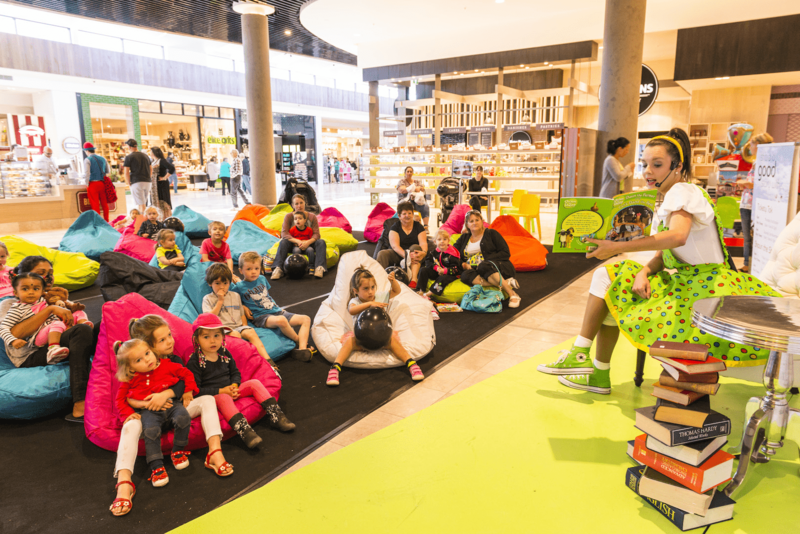 Many schools and council libraries throughout Australia understand that beanbags make reading more fun. It's important for children who are seated for many hours each day to be relaxed and comfortable, and not to be sitting upright without adequate support. Teachers in the United States and the United Kingdom have discovered that when their students are happy, not only are their jobs made easier, but the child's academic results improve dramatically. You may like to read our article on how to improve academic results with kids beanbags. 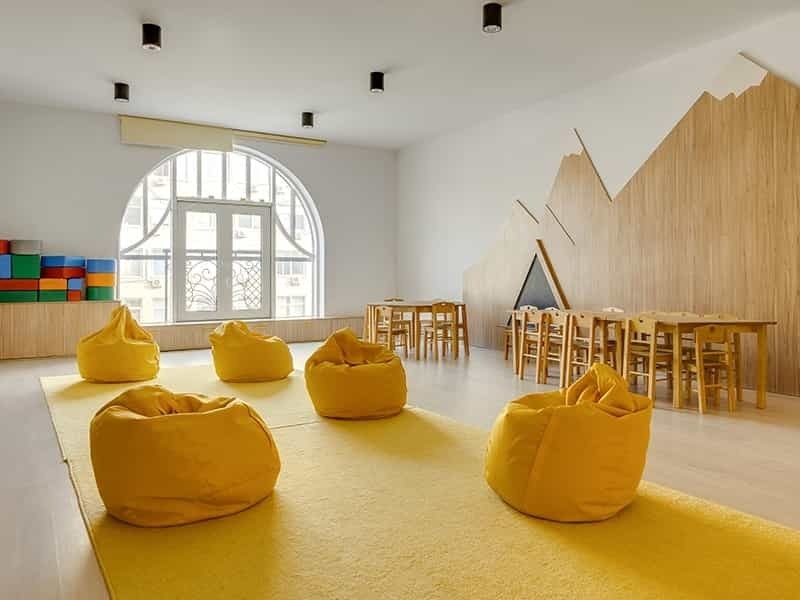 Pre-school, Primary, Secondary Schools and Universities use Bean Bags to create interactive and flexible spaces for tutorials, study groups or chill out zones. 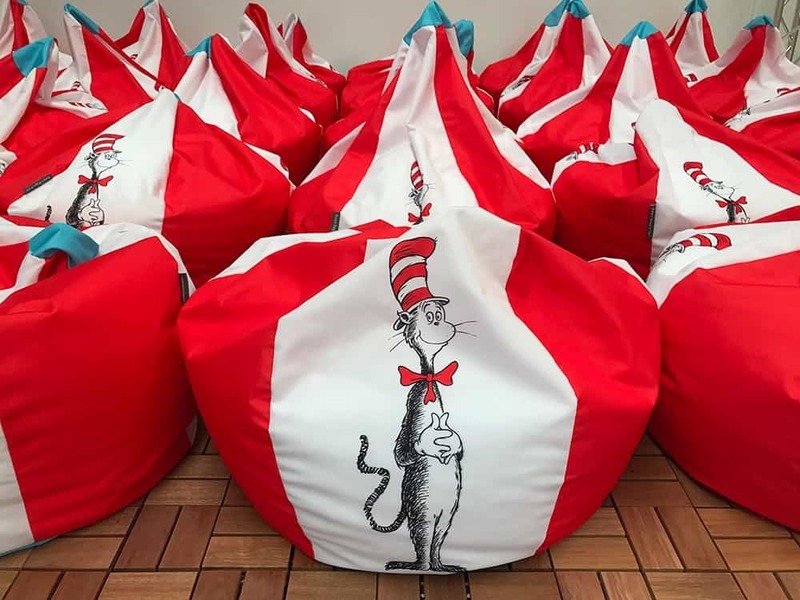 Be sure that you do not purchase vinyl beanbags, as these are already banned from sale in the state of California, due potential links with cancer. Many cheaper beanbags may not be fire rated. All of our Outdoor Bean Bags are Non-Flammable and Conform to AS3744.1-1998. Our fabric is made just for us; it is anti-microbial treated, meaning that germs, mould and mildew are less likely to grow in or on it. It is also treated with Sun Protection and has the highest possible Ultra-Violet Protection Factor (UVPF) of 50 plus. This means it will not fade as quickly as cheaper alternatives, hence it is rated with a Colour Fastness to Light of Grade Six. All our beanbags are fitted with mandatory locking zippers; we use only the best quality YKK zippers. Most importantly, if there's a problem with our product, we replace it immediately, and all products carry a one-year warranty. Our products are shipped flat-packed to reduce transportation costs and environmental impact. However, if local filling services are required, please discuss this when ordering. Bean Bags R Us are proud suppliers to education departments in all states and territories. We have been supplying schools, child-minding centres, kindergartens, libraries, councils and universities since 2011. We are not just an online store; we are an established business; our showroom and warehouse are located on the Gold Coast. Feel free to visit us or call us anytime to discuss your school's requirements.